Experience the spirit, culture, and hustle of Brooklyn, New York. A 20-month project created by a local Brooklyn filmmaker, spanning 20+ neighborhoods. This is forever. This is Brooklyn. Experience the spirit, culture, and hustle of Brooklyn, New York. 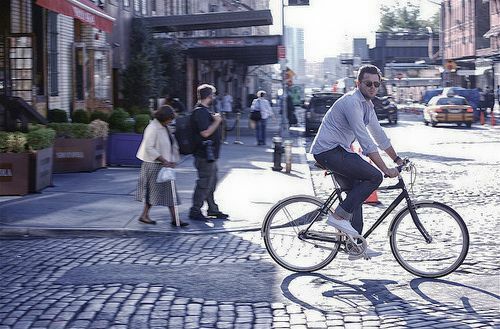 Riding all the way across the Brooklyn Bridge is not just about crossing a bridge. Well, there are much more than seven.